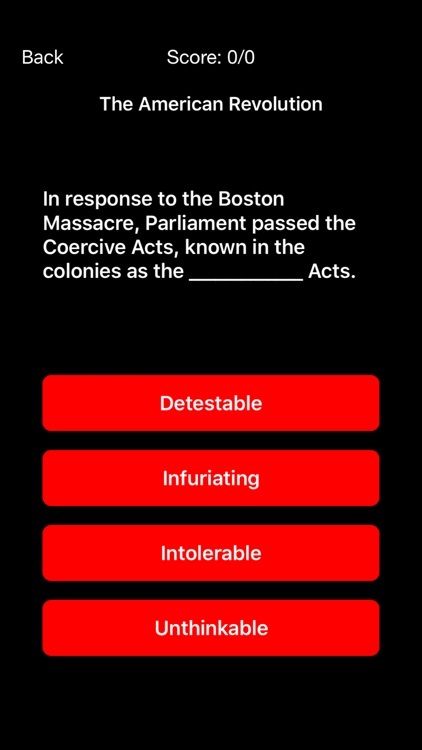 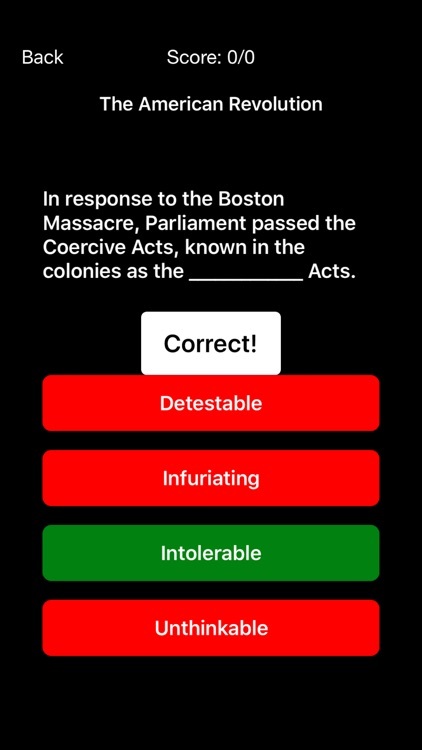 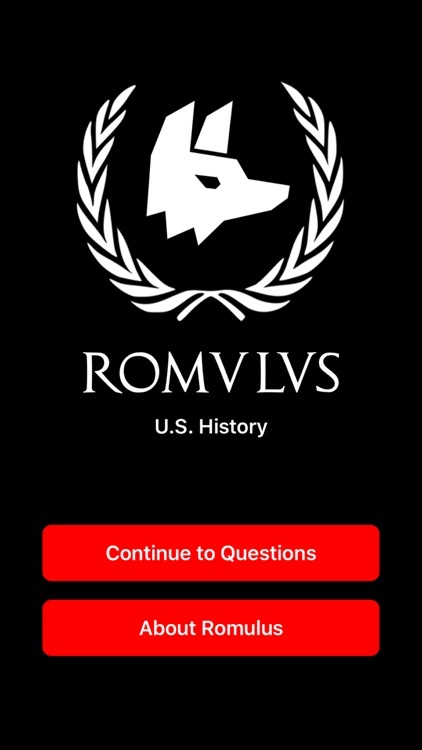 Romulus US History is a quiz-based application of iOS devices designed to help students review for exams in US History, such as AP US History and IB History of the Americas, as well as for unit tests and mid-term exams. 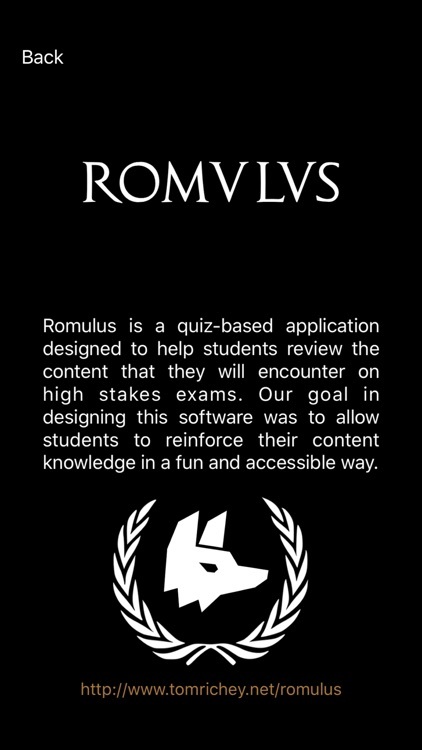 Our goal in designing this program is to allow students to reinforce their content knowledge in a fun, quick and accessible way. 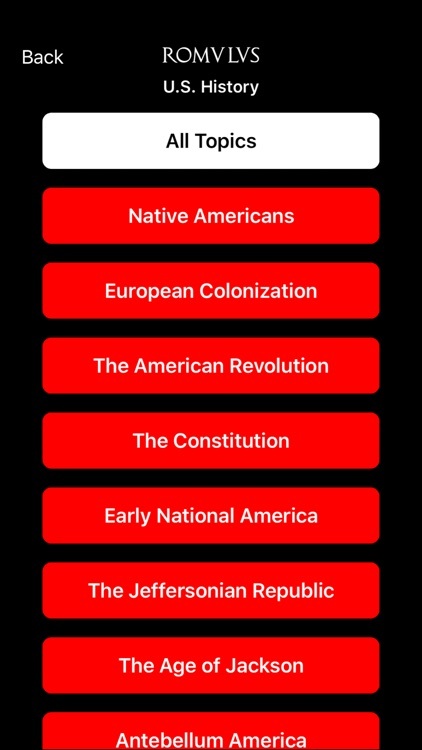 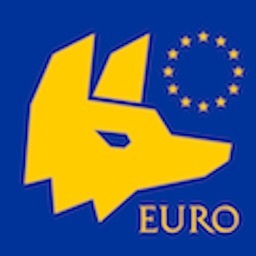 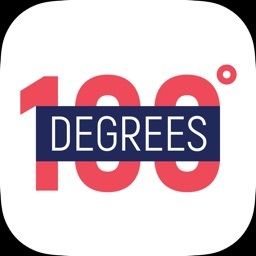 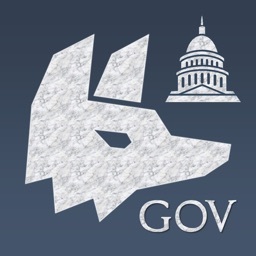 This app contains over 800 review questions with topics ranging from the Native Americans and Colonization to the Cold War and Contemporary America. All questions have been written or reviewed by Tom Richey, a teacher with several years of experience teaching AP US History. 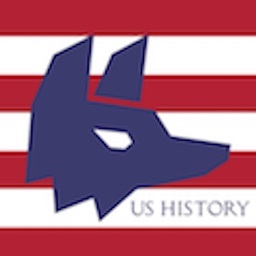 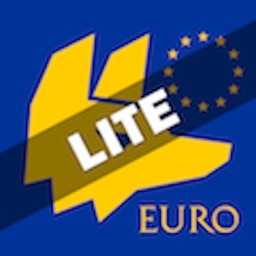 In order to best provide quick, accessible explanations to students, the app utilizes external links that allow students to quickly review content when needed. 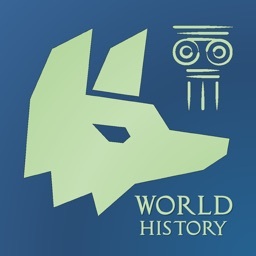 AP, Advanced Placement Program, and College Board are registered trademarks of the College Entrance Examination Board, which was not involved in the production of, and does not endorse, this product.